I am always alert to great style, do in my daily travels I love to add ladies, and men who look great. Below are three ladies I thought fit the bill. Cynthia know her body type and dresses it well! She always looks chic and ready to show anywhere be it the Tower Club, The White House, or jet setting to her next destination. Go Cynthia! You just never know where you are going to see great style. I was in target looking crazy just coming from the gym when I ran into this lovely lady sporting a neural palette. She understands her body type too and this works! 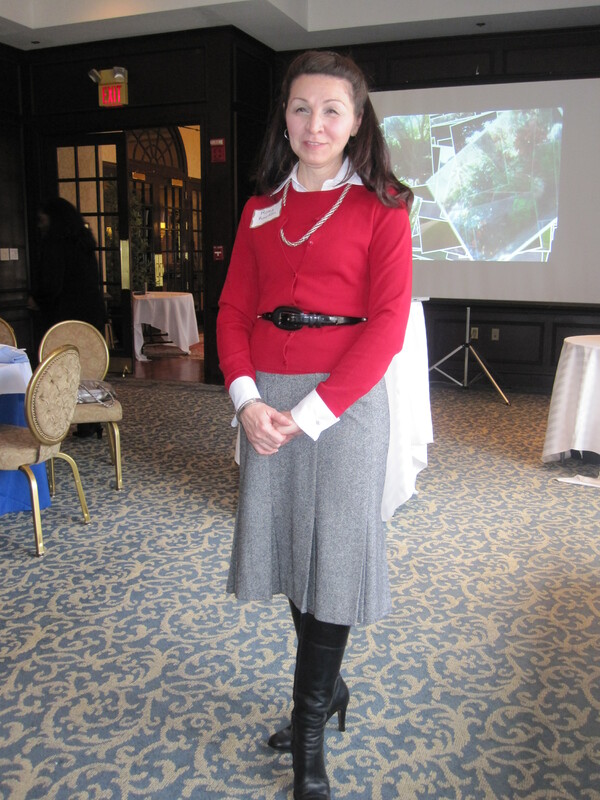 And last but certainly not least, fellow Image Consultant Roxy Rowton looking snazzy at the Fairfax Country Club educating us about style and looking fabulous doing it. The boots are hot!!!! Three stars for Roxy!